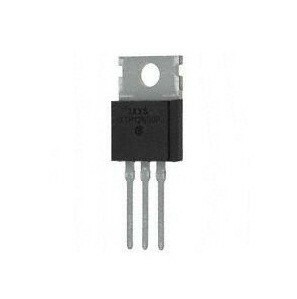 N-FET 55V 64A 140W 0R018 TO220. Cross Reference: IRFZ48NPBF IRFZ48V. 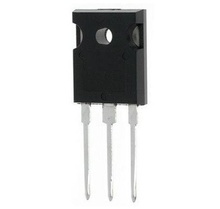 N-FET 40V 9A 2, 5W SO8. Cross Reference: F7468 IRF7468PBF. 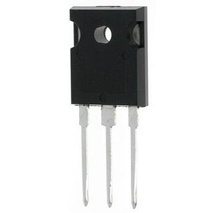 N-CH IGBT 1200V 57A TO247, equivalent: G4PH50S IRG4PH50SPBF. 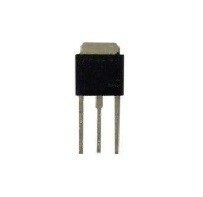 P-FET 55V 11A, 38W TO251AA. Cross Reference: IRFU9024 IRFU9024NPBF FU9024 FU9024N.